The Anden 8082 Temperature/Relative Humidity Sensor is used to report temperature and relative humidity values back to the dehumidifier's precision digital control. It is compatible with Anden dehumidifier models A70, A90, A130, A200V1, A300V1, and A300V3. 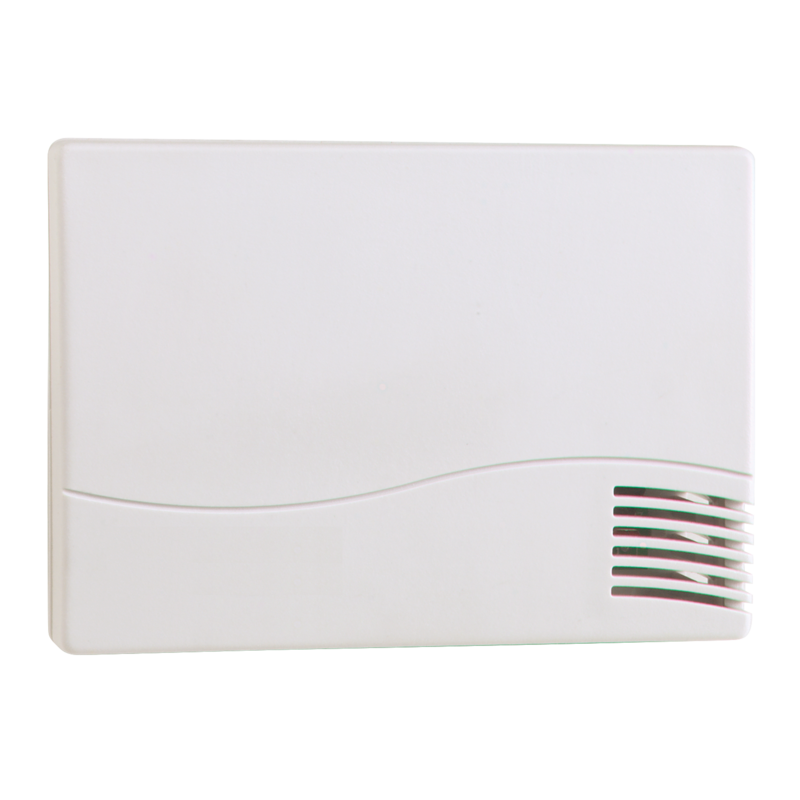 Each sensor module supports one temperature and one relative humidity reading. 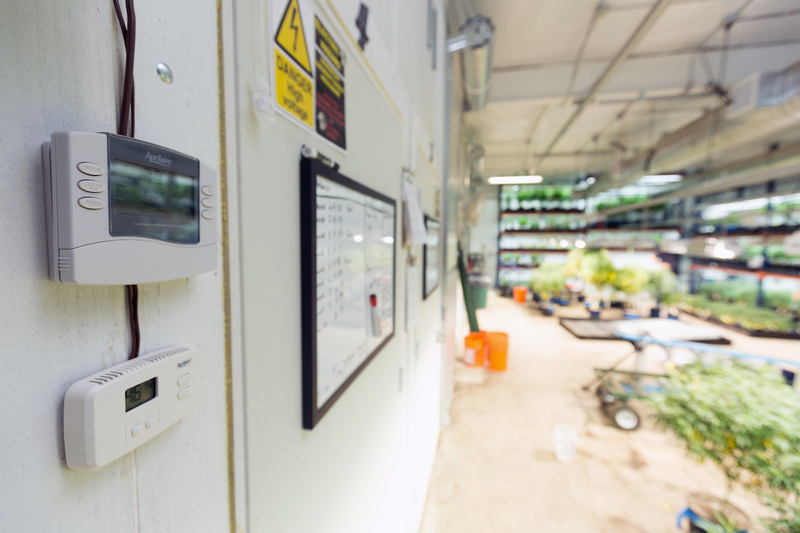 The sensors are used to gain improved atmospheric readings at plant canopy height by monitoring conditions from multiple locations in the grow room. 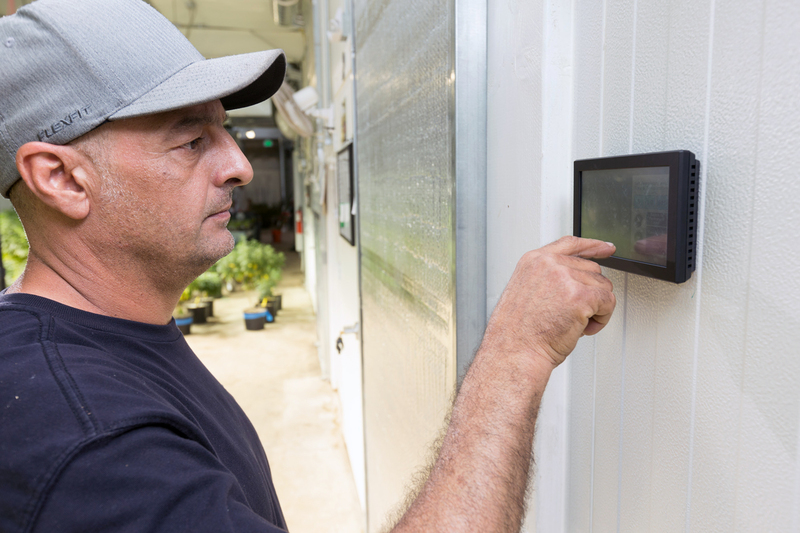 The sensor readings are averaged for improved accuracy and more precise humidity control than competing models. Up to four sensors can be used per dehumidifier.